As pre-teens growing up in small-town Saint Joseph, Mo., brothers Darrion “Dee,” Isaiah and Soloman Radke enrolled in rock ‘n’ roll high school as their ticket out of Nowheresville. The brothers played their first show opening for Fishbone in 2011 and haven’t looked back since. In 2013, the Cat & Mouse and Devil Fruit EPs took Radkey from sweaty backroom punk gigs to storming the UK’s Download Festivaland Riotfest in the U.S. In 2015, Radkey enlisted Arctic Monkeys producer/mixer Ross Orton to producer their debut record, Delicious Rock Noise. The result was an across-the-board detonation of several shades of rock, punk and wild abandon – and riffs, riffs, riffs. 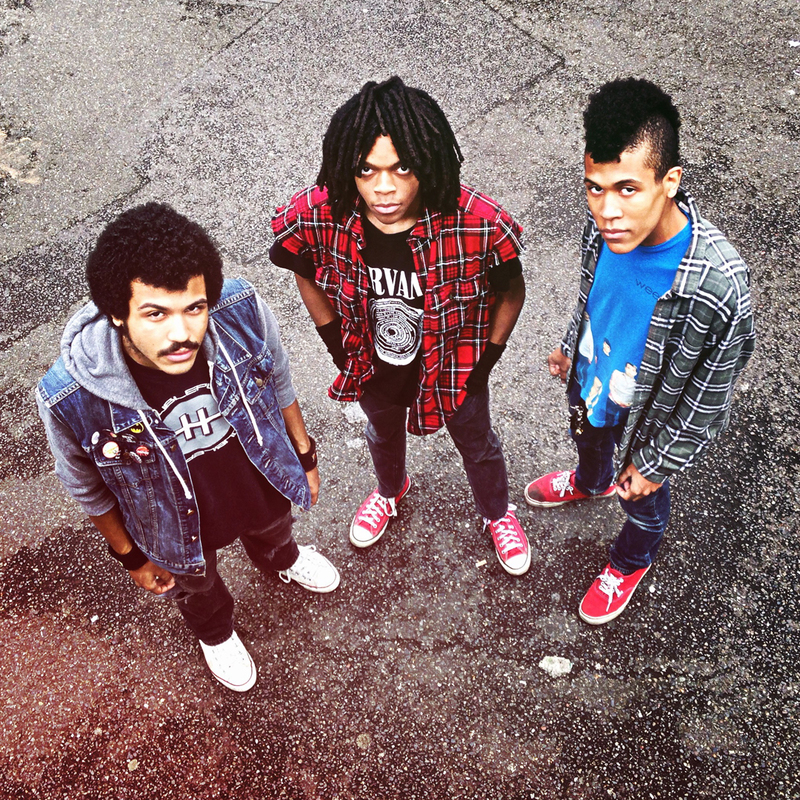 Having kicked off 2018 with new music, Radkey’s sound has continued to expand and mature, reflected in the sleek guitar and growing bass on their new tracks “Not Smart” and “Basement.” It’s a testament to the future of music,and the band is primed for the rock and roll glory.